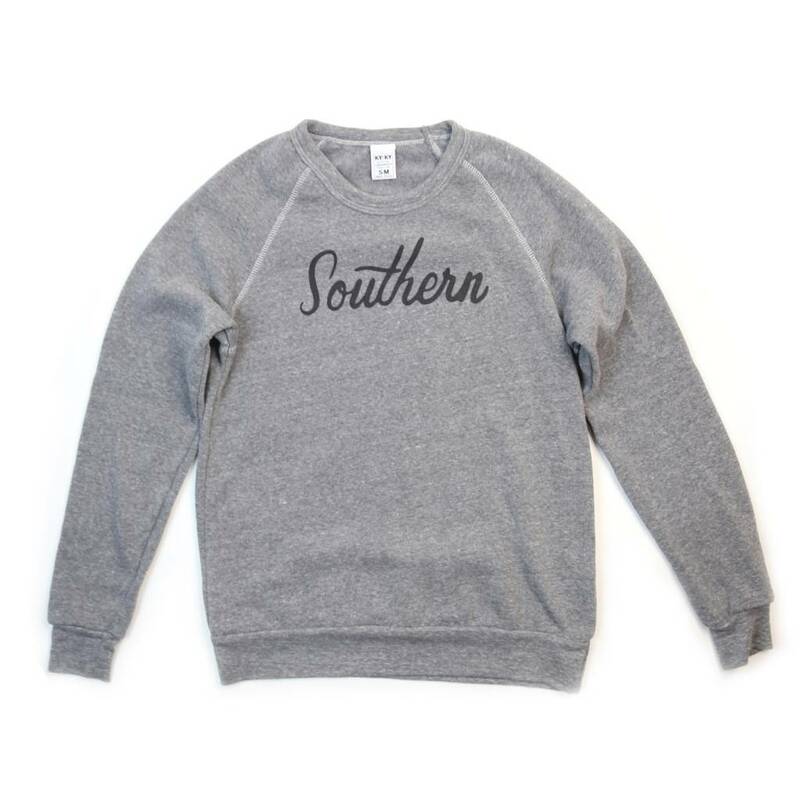 Calling all proud Southerners! The Commonwealth of Kentucky can stand alone in all of its beauty, but we’re part of something much bigger! 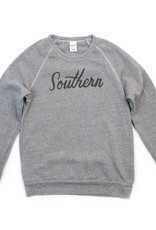 Nothing can compare to the South, y’all. 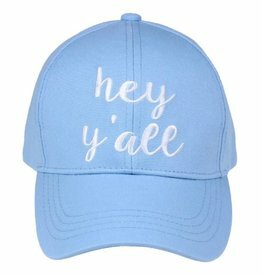 ‘Round here it’s smiling faces and hospitality to strangers, sweet tea and comfort food. 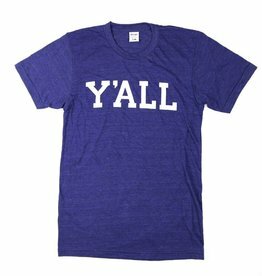 Show off your southern heritage with these awesome new “Southern” tees, y’all! Inspired by our new company Southern Socks and designed by Ivy Oddis. Unisex/Men’s XS-XXL. 50% Polyester, 46% Cotton, 4% Rayon. Made in the Dominican, printed in Lexington, KY.